For my personal reference, but thought I’d make it public anyway. Not all of the works listed address environmentalism specifically, but all have much to offer to the topic. Not meant to be exhaustive. - anthropocene visualizations and a universalizing "world perspective"
In the late 1960s, Bay Area design activists sought to blend the aspirations of progressive architecture with new environmental imperatives — a goal that’s more relevant than ever. "Gutter to Gulf aims to develop resilient, comprehensive, synthetic water management strategies for New Orleans and to provide clear, accessible information to diverse audiences. The initiative is designed to extend and support efforts by grassroots organizations. It has been organized to address water management questions across the disciplines of architecture, landscape architecture, and urban design. It is intended to ground design proposals at scales of the block, the neighborhood, the district, the city, the region, and the Internet in a clear understanding of the challenges facing southern Louisiana. 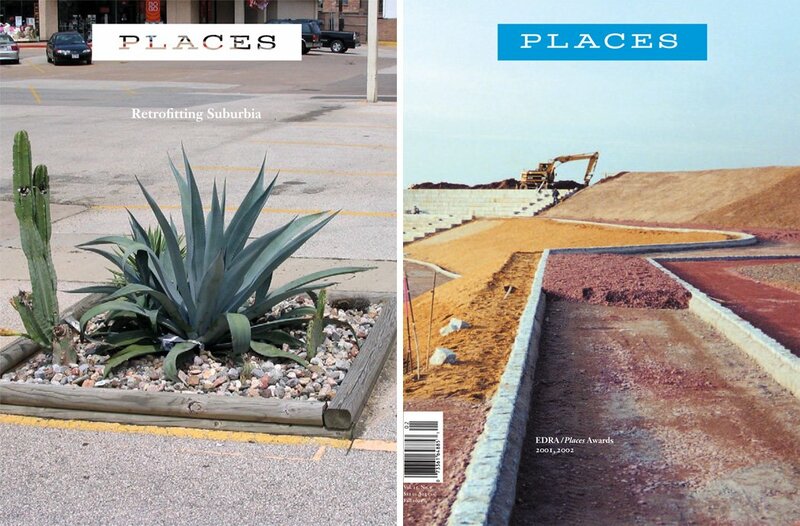 Gutter to Gulf uses documentary work and comprehensive research to set an agenda for design. Its research and design projects address the transformation of infrastructure in twenty-first century New Orleans and begin to define a new vocabulary for urban water infrastructure. Our academic labor pool means that ideas without conventional clients can be proposed, studied, tested, and brought to public attention. In return, the city’s circumstances provide vivid dilemmas worthy of careful investigation."